HomeAll classesArtSculptureSculpture Beginners Class, copy of a cast. 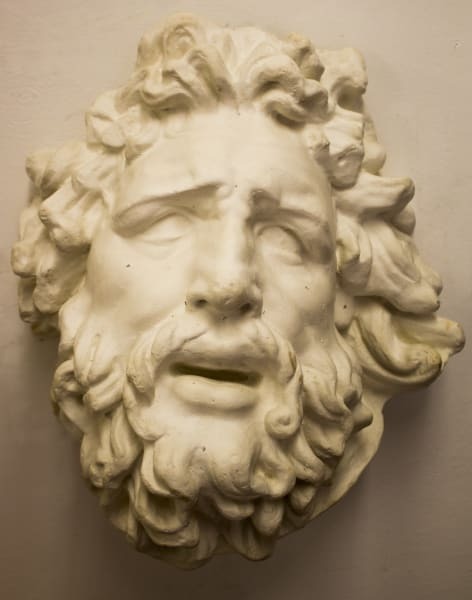 Copy of a cast, practice and develop observation skills, learn how to use the tools and measuring techniques. Reproduce the cast in wet clay. 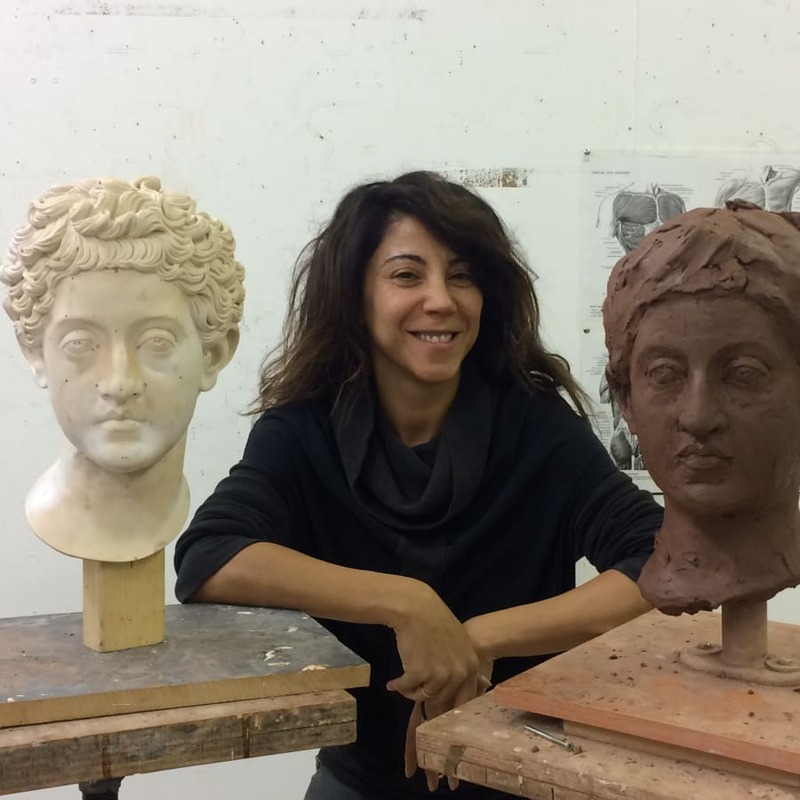 In this class, you will be copying a roman antique cast, you will learn how to reproduce the head in clay, learn about techniques and tools but most importantly develop your observation skills. I will show you how to observe the piece and refine your work. This class stretches over 12 hours, suitable for beginners or those who wants to practice before moving onto life sculpting. 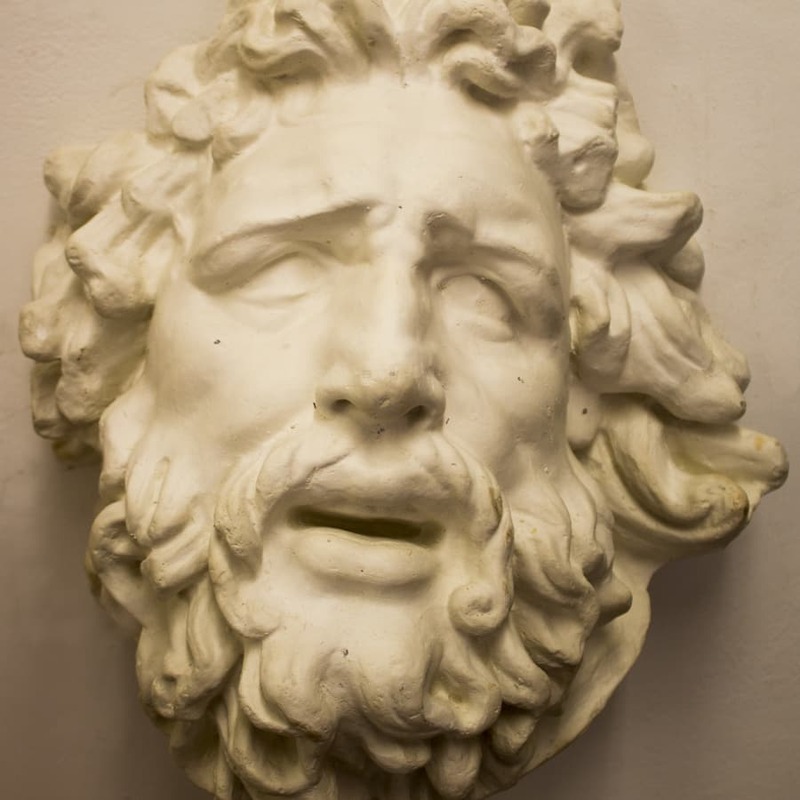 Here you will learn the basics of sculpture, same basics that are used for great art works or professional works such as wax works portraiture! The classes are relaxed mid week evenings, come to learn a new skill and relax as you focus on your work. Unfortunately we are not able to offer our students the option to mould and cast their work however they are welcome to take photos at the end of the class. You will be coping Caracalla a roman general or a Roman youth. Bring an apron to protect your clothes from the clay dust, all tools are provided.